Event Benefits the Water for a Warrior organization. SEATTLE WA – Olympic Hot Tub launches its annual “Honoring Heroes” event, which will run from April 2-30, 2019. 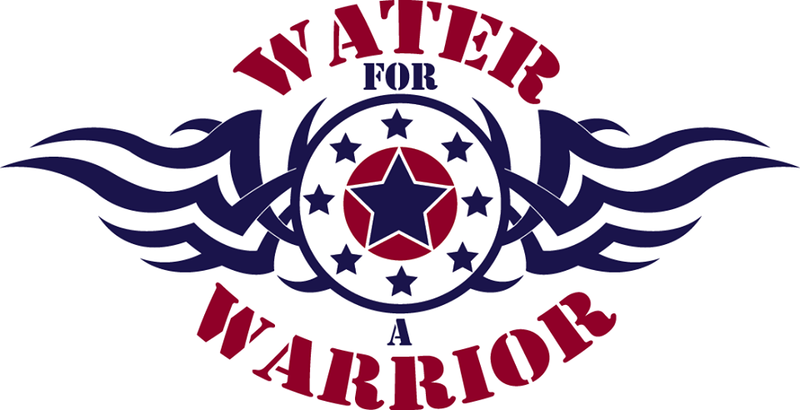 This year’s efforts will honor and support the Water for a Warrior organization. Olympic Hot Tub will donate a portion of each Hot Spring Spa, Freeflow Spa and Covana Automated Gazebo sold in the month April to this worthy cause. Don Riling, president of Olympic Hot Tub, instituted the annual “Heroes” event in 2017 to give back to the community his company has been a part of for over forty years. Each year Olympic Hot Tub selects a beneficiary that honors or celebrates local heroes, first responders or teachers. This year’s recipient, Water for a Warrior, works to help combat and service wounded veterans by providing hot tubs when hot water therapy has been identified as critical to aid in recovery and well-being and improve quality of life. Water for a Warrior, a national non-profit organization, works at a local level to provide hot tubs and other aquatic therapy to veterans that live in our own area! Their organization has very low overhead (they do not even take salaries! ), which allows them to give a very high percentage of every dollar raised directly to the projects supporting brave men and women who have given so much to help preserve and protect our freedom. This year’s donation goal is set at $15,000. Olympic Hot Tub also encourages community members to donate directly to the Water for a Warrior organization this month. Interested parties may visit http://waterforawarrior.org/index.php/hot-tubs-heroes/ for more information on what and how to donate. Our mission is to provide and supply combat wounded Veterans that would benefit from hydro-therapy and aquatic fitness with pools, hot tubs and other aquatic related products and services so that these products and services are available to aid in their recovery, therapy and well-being. Our goal is to help as many veterans as possible. 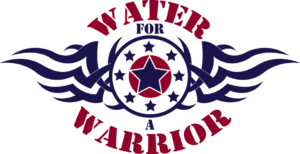 Water for a Warrior is a 501c3 Non-Profit Charity and Donations are Tax Deductible! No salaries are taken! 100% of profits go directly to the projects. The water provides an ideal environment for exercise and healing. The unique properties of buoyancy, hydrostatic pressure and viscosity combine to allow individuals who may not tolerate land based activities to be able to exercise gaining the physical and mental benefits, improving quality of life. As a physical therapist I see the positive effects a regular aquatic exercise program can have on individuals with a variety of injuries and functional limitations.